Twain, Mark. Samuel Langhorne Clemens, best known to his readers by his pen-name of Mark Twain, was born at Florida, Missouri, on 30th November 1835. After learning the trade of a printer and working as a pilot on the Mississippi, he eventually became a journalist in San Francisco. His Innocents Abroad (1869), the result of a foreign tour, had an enormous success, and thenceforward his reputation as a humourist was established. His subsequent books include Roughing It (1872), Tom Sawyer, A Tramp Abroad, The Prince and the Pauper, The Adventures of Huckleberry Finn, The American Claimant, The £1,000,000 Bank-Note, Pudd’nhead Wilson, The Man that Corrupted Hadleyburg, and A Double-Barrelled Detective Story (1902). His share in an unfortunate publishing house drove him to a lecturing tour round the world (1895-96), which enabled him fully to re-establish his fortunes. Mark Twain’s humour has secured him a large audience not only in America and this country, but also in Germany and other Continental countries. It is the dry, incisive humour of a shrewd man of the world who, having gone through life with his eyes wide open, has cheered himself by laughing not merely at the faibles of his fellow-men, but, by implication, at his own as well. He is not very reverent in his attitude towards what he considers worn-out survivals of old beliefs and superstitions, and sometimes pokes fun without much discrimination, as in A Yankee at the Court of King Arthur and Personal Recollections of Joan of Arc; but when his humour is, as it generally is, at its best and freshest the result to his readers is delightful. In Tom Sawyer and Huckleberry Finn, perhaps, Mark Twain showed his power at its highest point, his humour and pathos developed with consummate ease and force in a succession of vividly adventurous episodes. What is Man? And other essays. Three Austrian boys, in 1590, meet a mysterious stranger, who calls himself an angel, yet is named Satan. He is a fascinating companion, performing miracles that charm the boys, but they soon find out that he has no Moral Sense. In fact, he scorns Moral Sense, as the thing that gives the Human Race its finishing touch of ubnoxiousness. The lives of the villagers arc turned from their predestined paths by his casual interference. He is willing to do a person a good turn, since it costs him nothing, but in several cases his kindness consists in bringing about the early death of his beneficiaries. And such acts he justifies. In spite of its many touches of humor and its plea for laughter as the world’s greatest weapon, the story closes with an overwhelming excoriation of mankind and an abysmal picture of the futility of life. Included are also some more stories by Mark Twain. 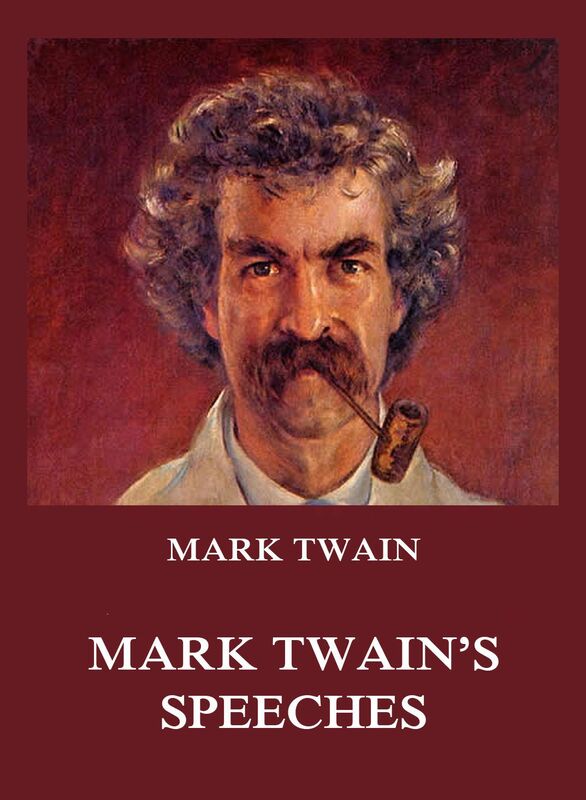 This book reveals Mark Twain in a new and interesting phase. Mark Twain was first of all a lecturer, almost before he began to write. Conceived and composed to be spoken, these speeches are even more simple and direct than his written works. These speeches are all humorous in their style and method. 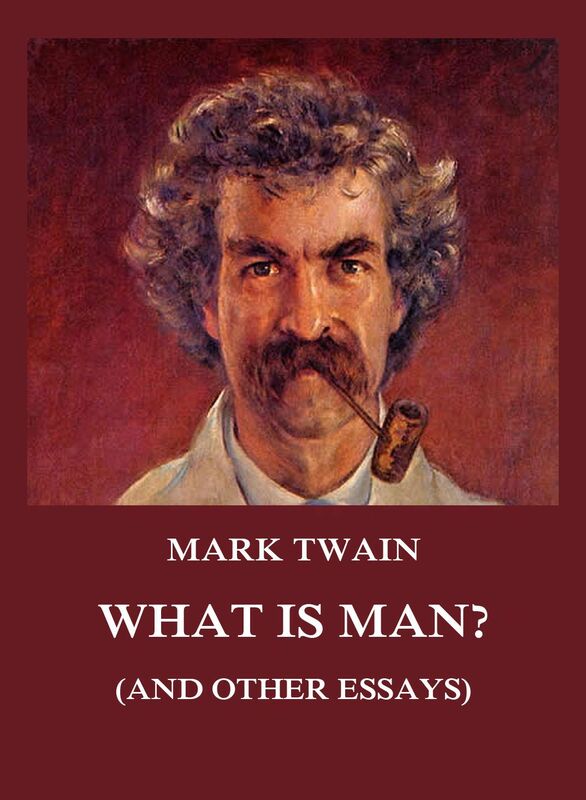 They show one remarkable thing about Mark Twain’s work, whether spoken or writteu — he never repeated himself. It naturally follows that these lectures cover almost every conceivable subject, from weather and women to politics and fishing. 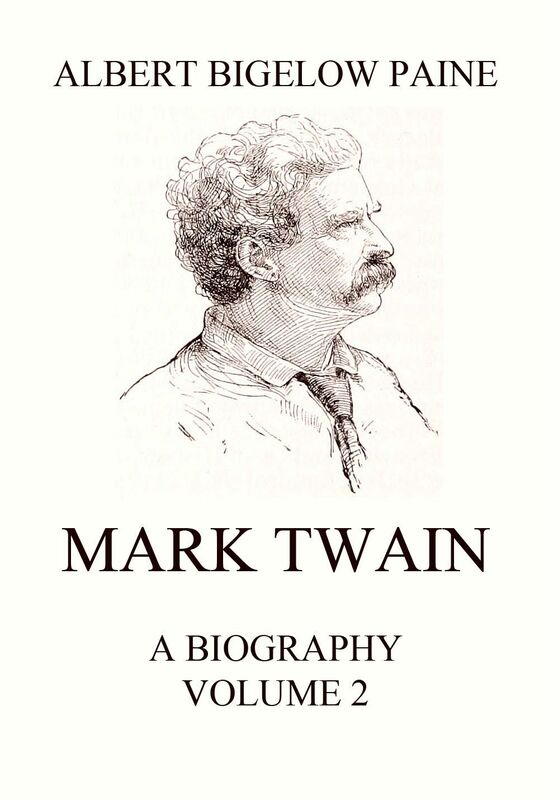 The speeches of Mark Twain, in point of time, cover a little more than half his life. Many of them were delivered at important occasions. Here will be found the speech delivered at Oxford when he received the Doctor’s degree from that university, speeches at various birthday dinners, the address delivered at the Aldrich Memorial meeting, etc. 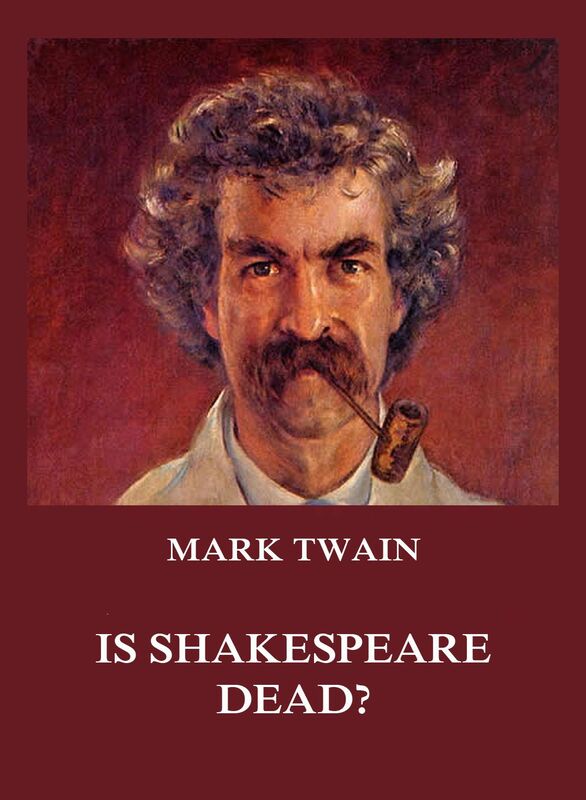 “Is Shakespeare Dead?” is a scholarly work of profound erudition, and has been accepted by critics as the final word on the Baconian controversy. No Shakespearite after reading it can longer cling to the Stratford fallacy. The author reasons logically that the writer of the plays could not have been Shakespeare, because they exhibit an intimate knowledge of the technicalities of the law, and there is no evidence that Shakespeare, the actor, had at any time the leisure to acquire legal lore. 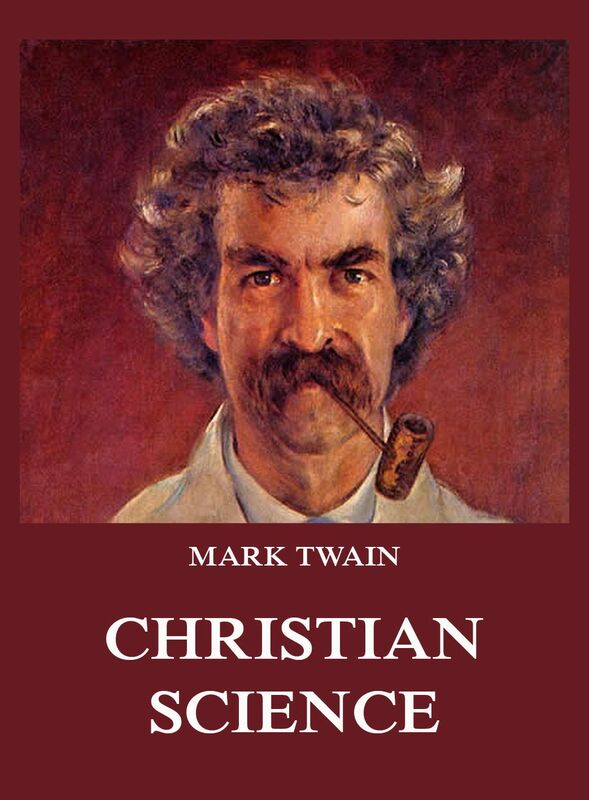 Mark Twain wrote this book about Christian Science in 1907, three years before his death. Although he was most interested in spirituality and the basics of mental healing, he was a fierce enemy of Mrs. Baker Eddy, the founder of the Christian Science movement. 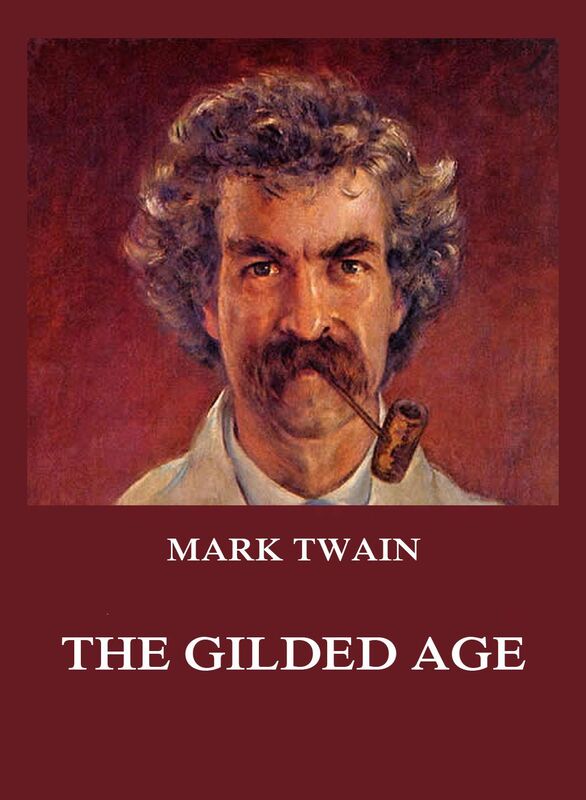 The essays in this book highlight what Twain really thought about this religious movement. Samuel Langhorne Clemens (November 30, 1835 – April 21, 1910), better known by his pen name Mark Twain, was an American writer, humorist, entrepreneur, publisher, and lecturer. Among his novels are The Adventures of Tom Sawyer (1876) and its sequel, the Adventures of Huckleberry Finn (1885), the latter often called „The Great American Novel“. 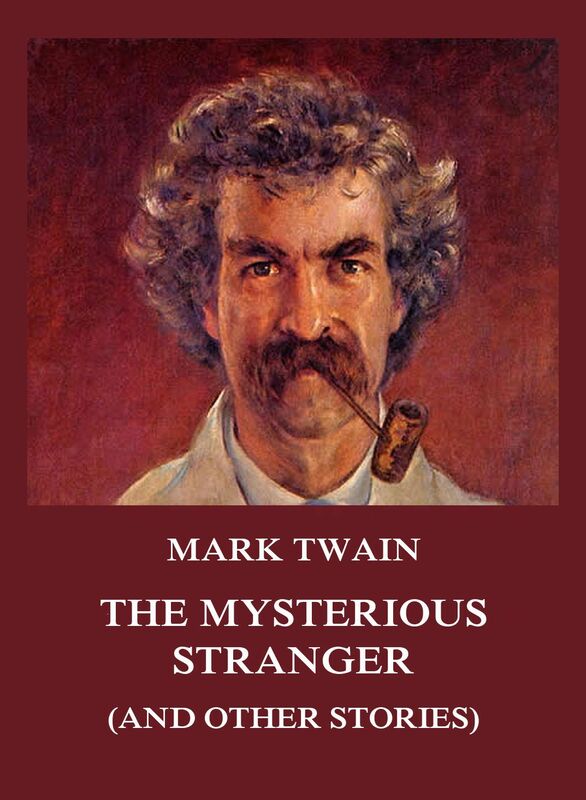 Many of Mark Twain’s funniest stories have been gathered into this volume. Some have appeared before in book form while other more recent ones have seen print only in magazines. The volume includes, among many other stories: A dog’s tale, The Californian’s tale, A telephone conversation, Italian with grammar, The danger of lying in bed, Eve’s diary, The $30.000 Bequest and many more. 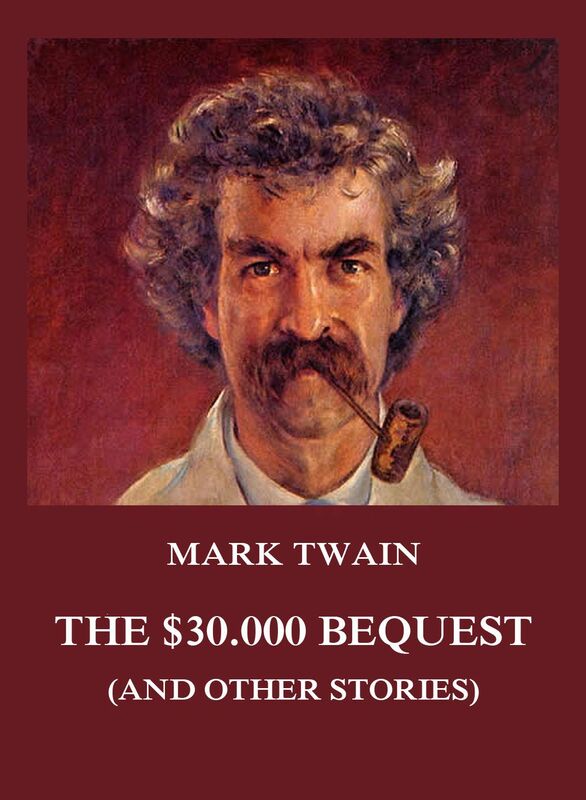 The $30.000 Bequest (and other stories).